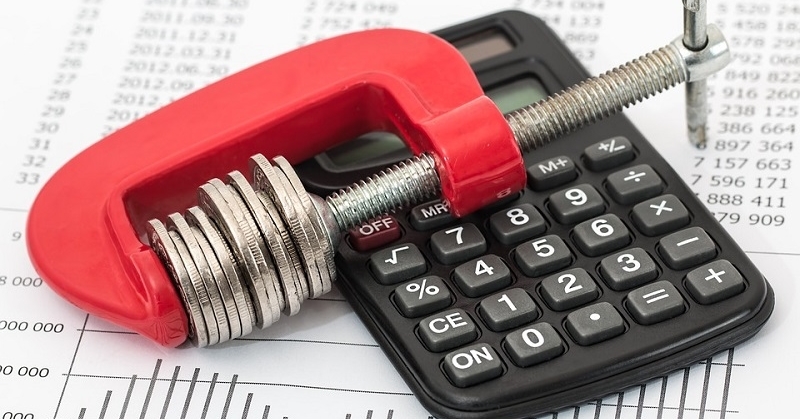 The cost of living in Bahrain may increase ever so slightly next year, as tax experts predict that it will be the next GCC country to implement a five percent value-added tax (VAT), Khaleej Times reported. The United Arab Emirates and Saudi Arabia were the first to introduce it this year. No exact dates have been announced yet, although David Stevens, a VAT implementation leader from Ernst & Young Global Limited (EY), shared that the countries likely to implement early in 2019 include Bahrain, Oman, and Qatar — while Kuwait may implement later in the year. 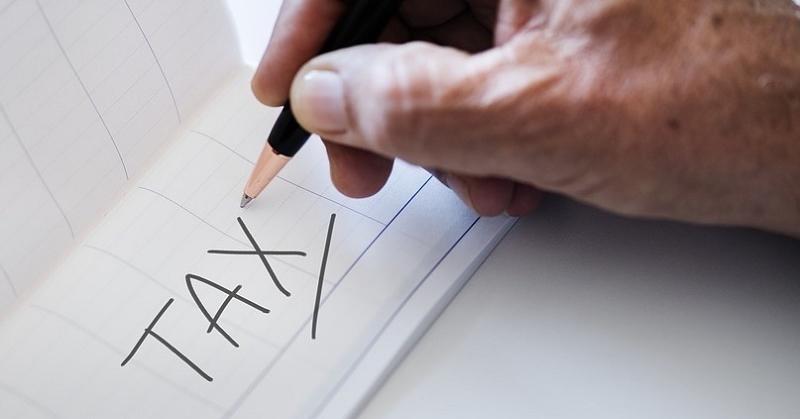 Managing partner and CEO of Morison MJS Tax Consultancy, Surandar Jesrani, cited that under the GCC VAT agreement, any two member states should implement VAT within a year. Thus, Saudi Arabia and the UAE introduced VAT on 1st January 2018. Ideally, the remaining states — Bahrain, Kuwait, Oman, and Qatar — should implement by 1st January 2019. “In view of local economic and political considerations, I understand that the process of introduction of VAT in other GCC countries is at various stages of preparation, with Bahrain likely to implement first followed by Oman and Kuwait,” Jesrani commented. Notably, the Sultanate of Oman has announced that they are likely to introduce VAT in mid-2019. Meanwhile, the Kuwaiti parliament has yet to vote on the VAT bill, although it is expected to be introduced late next year or even in 2020. EY stated that the VAT law is expected to generate more than USD 25 billion in revenues per year for the six GCC countries. Nonetheless, Stevens mentioned that each member country would be free to introduce their own specific policies and administrative decisions. Likewise, Jesrani shared that the VAT agreement allows flexibility for each member country. However, given that the GCC is generally a “unified” commerce zone, he predicts that the VAT laws for Bahrain, Kuwait, and Oman would be similar to those in Saudi Arabia and the UAE. 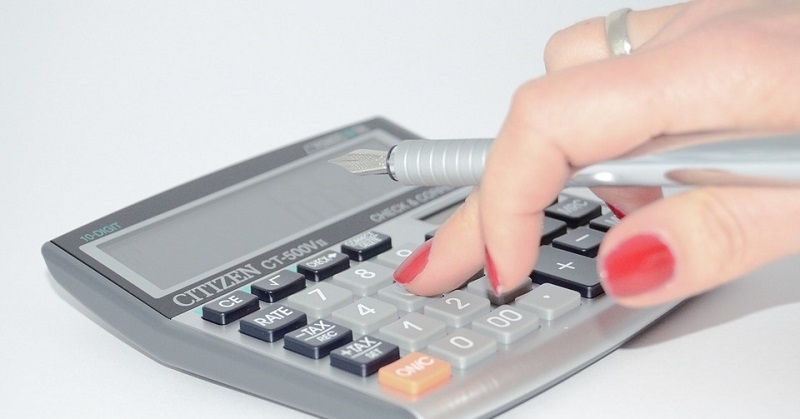 The implementation of VAT is bound to affect our daily expenses, so it is best to be prepared as early as now. 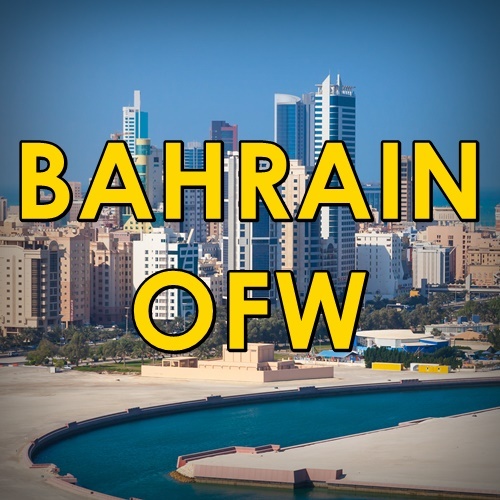 As for those of you who are currently looking for jobs and planning to work in Bahrain, be sure that you read about the country’s laws and regulations as well.